We encourage children to wear the school uniform as it helps create a sense of shared identity with the school and with each other. 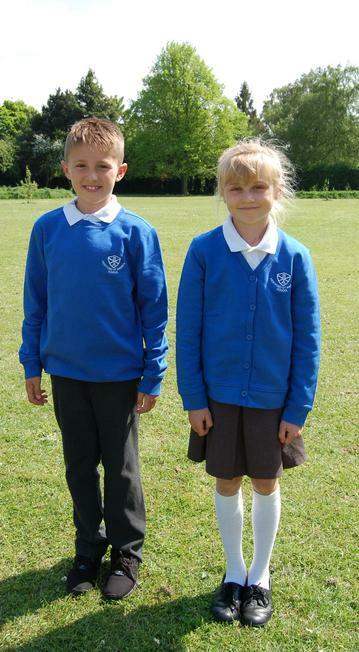 The uniform comprises a white polo shirt, grey skirt or trousers and a royal blue sweatshirt with the school logo. 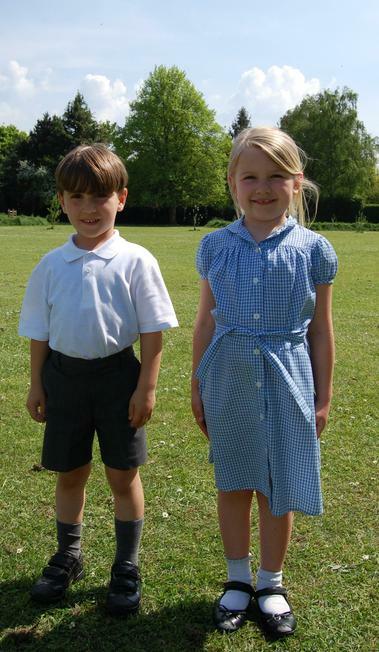 In the summer term, girls are able to wear a blue dress, and boys, grey shorts. 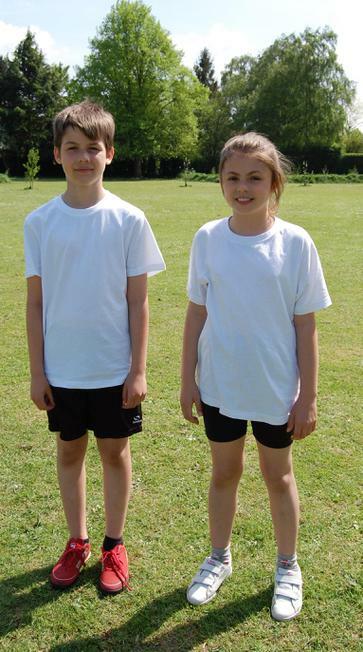 For PE, we ask that children wear trainers or plimsolls, black shorts and a plain tee shirt. A tracksuit is a great idea for the cooler months if at all possible. Embroidered uniform is available to order online from Tesco by clicking this link.